Transform your home with some of these simple DIY projects that make a HUGE difference! Are you the type of individual that absolutely loves getting their hands dirty? Do you enjoy spending your free time working in your garden or putting your hands to good use? If you answered yes to these questions, there is a good chance that you love spending your free time performing DIY projects. Do it yourself projects offer an opportunity to get something done, while simultaneously improving your home. Just remember that not all DIY projects are equal. Some can prove to be more impactful than others. Within this guide, you will learn which DIY projects will prove to be most impactful. First and foremost, you should realize that your home’s colors can make a major difference. Dark and dull colors tend to set a bleak mood. If you want to add a little light and life to your home, you’ll definitely want to consider changing up the colors. Painting isn’t overly difficult, but it can be a little messy. Nevertheless, it’ll pay off dividends in the long run. If you want to make a big difference, try swapping to a bright, vivid color, such as yellow, light red or orange. 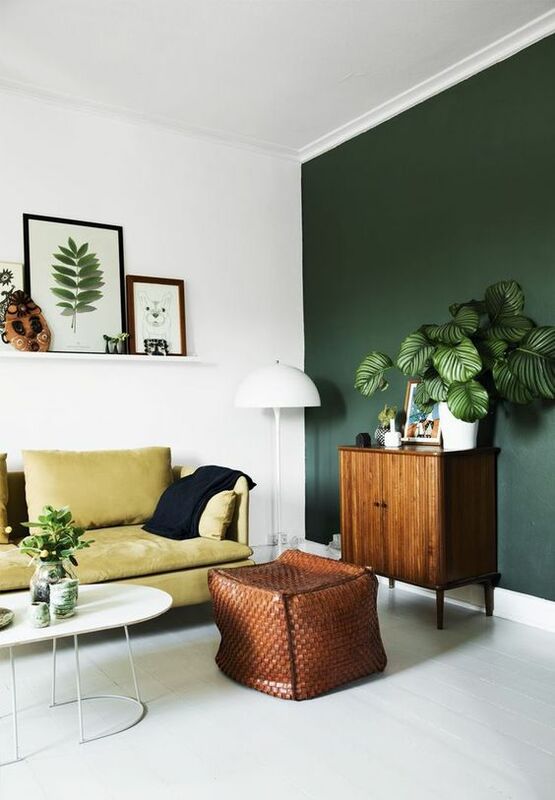 These colors will make your home feel alive, warm and full of life! While you’re at it, you should consider heading outside. Getting outside in the sun is always fun. Plus, you’ll be able to complete a project that will actually make a difference. 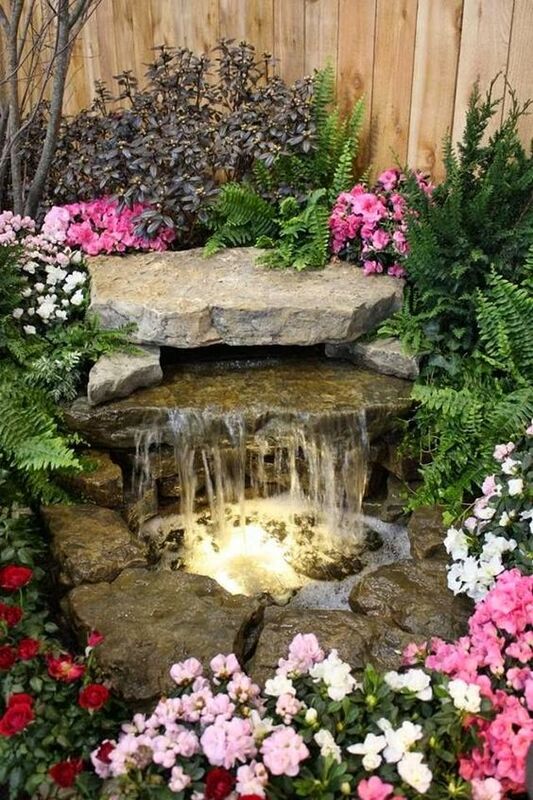 If you want to get the most out of your time, you should consider install a pond in your front or back yard. 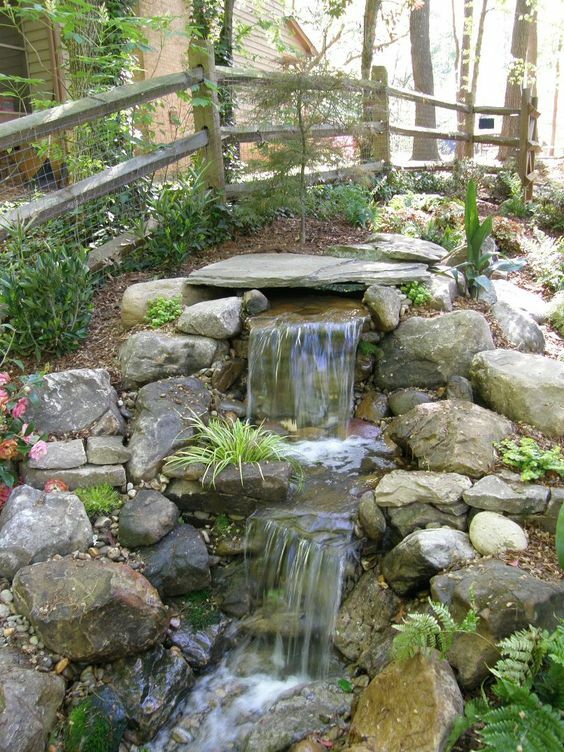 Just imagine what your guests will think when they stroll up to your property and see your pond full of koi or goldfish! Just remember that you’ll need to dig a sizeable hole. That can be a little difficult. Again, your hard work and sweat will pay off in the long run. 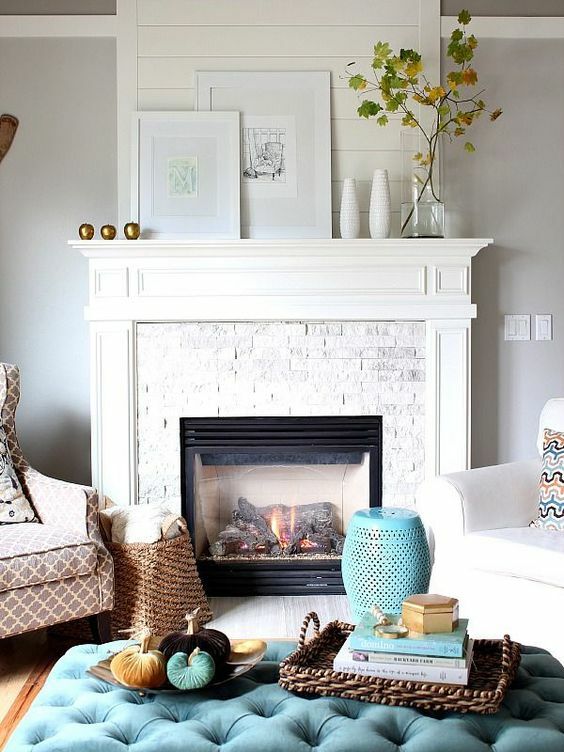 If you’re looking for a great DIY project that will expand over a period of several days or weeks, you should consider installing a fireplace in your home. A fireplace can prove to be beneficial for various reasons. For starters, the fireplace will allow you to warm up your home when it is cold outside. Plus, the fireplace can be elegant and very attractive. This is undeniably a difficult project, so you may want to enlist the help of a handyman or another professional. You may also want to consider investing in tabletop fireplaces for the patio. Are you sick and tired of your neighbors spying on you all day long? Or perhaps you just need to make sure that your dog doesn’t run across the road? If you answered yes to one of these questions, you should definitely consider installing a fence outside. A fence is a great way to significantly enhance the overall value of your property. 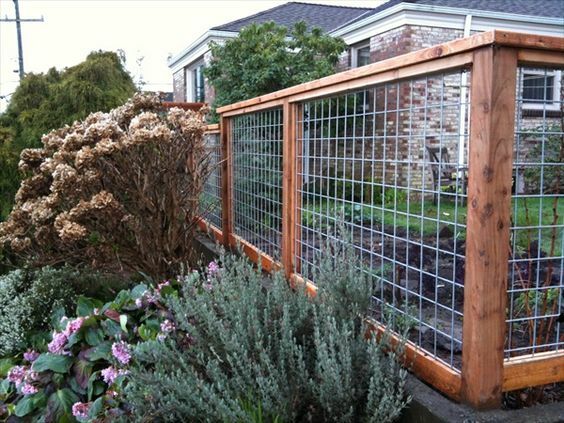 The good news is that installing a fence doesn’t have to be overly difficult. With the right tools and a little patience, you’ll likely be able to get it completed within a few days.